Designed for the everyday women, Cherokee iFlex Scrubs promises its customers quality products that are made for ladies of all shapes and sizes. We have a diverse range of sizes and designs that fit all. iFlex focuses on giving all your medical scrubs unique and practical detailing. From scissor pockets to ID Badges. 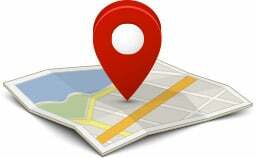 If you need it, we have it. It is the little details that matter, after all. 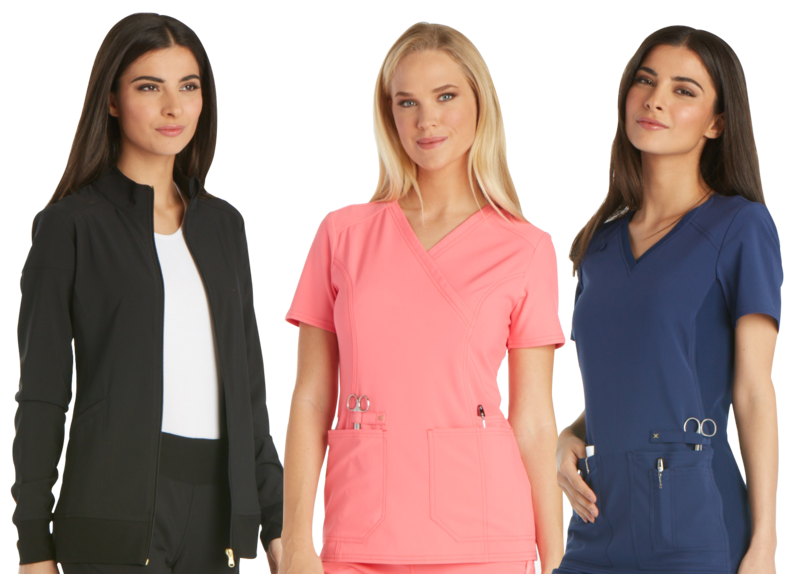 Put your trust in iFlex and we will provide you with comfortable nursing uniforms which will make you feel good, look good and even work faster. Our Four Way Stretch fabric will wick away any moisture on your next tough night shifts. Bonus Points, you don’t even have to worry about special care. Just throw them in the washer for easy care, leaving you with more time to enjoy life.